ADVENTURE Combos	Your perfect day with Zip-Lining, Horseback Riding, Hot Springs, Lunch and much more! NATURE & VOLCANO Trips	Explore rainforests, volcanoes, rivers and spot our wildlife! RAFTING & FLOATING	Floating or Rafting - our rivers are waiting for you! FAMILY & CULTURE Trips	Zip-lining, Waterfalls, Coffee Plantations and more! Trips BY THE BEACH	Activities right by the beaches! FISHING Charter	Inshore or Offshore - great Fishing all year! AIRPORT TRANSFERS	Between LIR/SJO and the Hotels on the Guanacaste Coast! CONTACT US	We are looking forward to hearing from you!! DELUXE SERVICE & SMALL GROUPS! "Adventours Costa Rica is your best choice for personalized service, unique tours & qualified guides! Adventure is our lifestyle and Costa Rica's province of Guanacaste is our playground! We are passionate about what we do and we are looking forward to sharing our passion for this beautiful country with You! See you in Costa Rica!" Spend a day full of fun and activities at the foothills of the "Rincon de la Vieja" volcano! We will do horseback riding, zip-line over the treetops (10 runs! ), rush down the long waterslide (400 yds), have lunch and relax at the volcanic hot springs! >>>Read more about this trip HERE! A great trip to experience a live volcano and see lots of breathtaking natural sites! On this trip we will swim by waterfall, hike over hanging bridges through the rainforest, see three more waterfalls after this, have lunch and then take a mud bath and relax at the volcanic hot springs right next to a real and "alive" volcanic site! The easiest way to see lots of our wildlife at close while safe distance during a boat tour through the Palo Verde Wetlands. Especially great to see crocodiles, monkeys, tropical birds and iguanas! This half day trip also includes a great authentic costarican lunch! 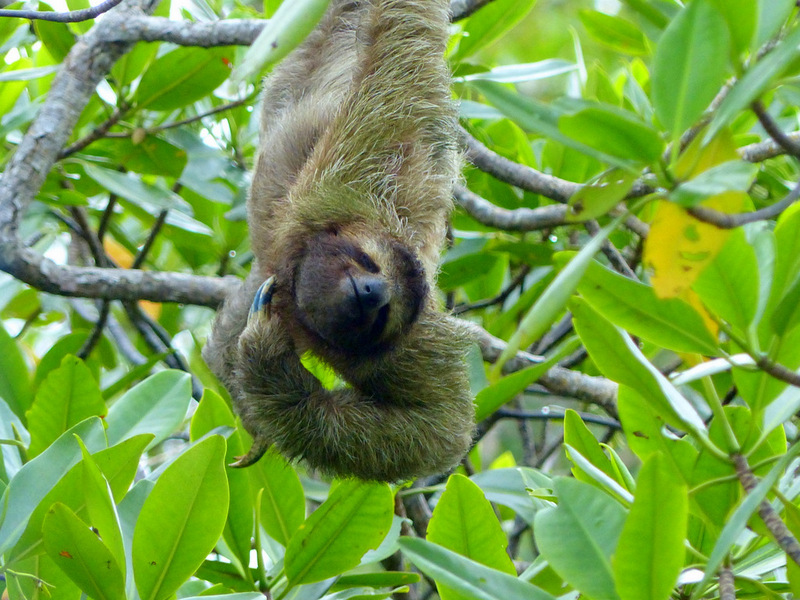 To complete a trip to Costa Rica you need to see the tropical rainforest! On this trip we will drive to the Tenorio Volcano along the continental divide and take a hike through the lush tropical rainforest, observe the treetops from the hanging bridges and find sloths, tree frogs, orchids and butterflies! An all around complete natural experience! On this trip we drive past Lake Arenal to visit Costa Rica's most iconic volcano: The Arenal! Until recent years this volcano has been one of the world's most active and is still an impressive site in the midst of the lush tropical rainforest! We will take you on the Rainforest Aerial Tram and the biggest & highest Ziplines in Costa Rica before relaxing at one of the most luxurious Natural Hot Springs of the area!